Well, everything except drive a race car for the McLaren-Honda F1 team—if he even wants to. The McLaren team announced its driver lineup for the 2017 season on Saturday, and Button, who turns 37 early next year, is out of the seat. Button signed a two-year contract extension with McLaren, but 24-year-old Stoffel Vandoorne will be the one on the race track. 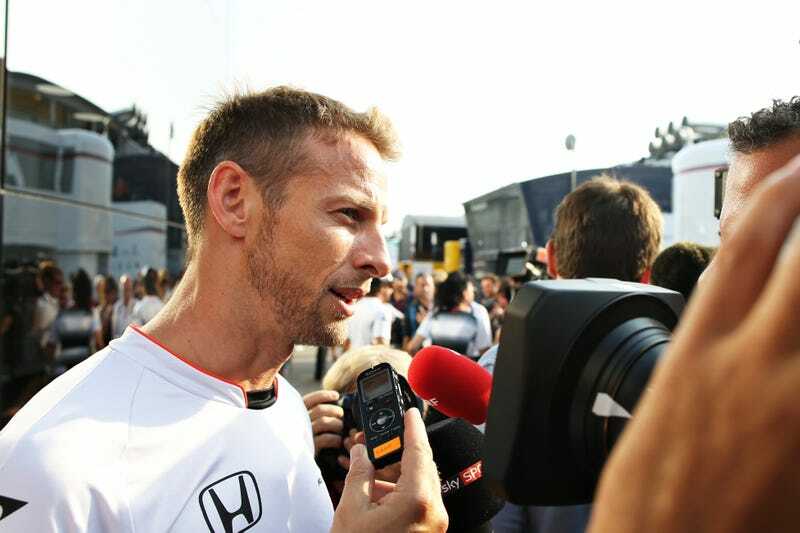 Button, according to the announcement, will be a “key member of the team” instead. In a video posted on the F1 Twitter account, Button insisted that his time out of the seat will be a break, not a retirement, so that he can “do the things he’s never been able to do as an adult.” Button said he wants to be able to live by his schedule next year—which should be fun to arrange, since he’s still under contract—and spend more time with his family. 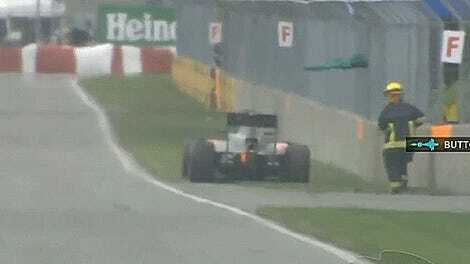 Per the F1 rulebook, each team is only allowed to field two cars per season but can have up to four drivers compete. McLaren called the move to replace Button an “innovative three-driver strategy” for the 2017 and 2018 seasons, but only confirmed Vandoorne and current team driver Fernando Alonso through next year. So, perhaps Button has some substantial backing to insist that he isn’t retiring and we’re just not supposed to know what it is yet. It’ll happen at some point, because he’s definitely not retiring. Just ask him.